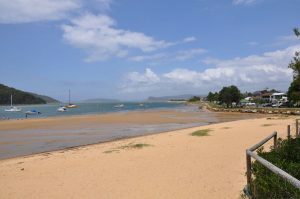 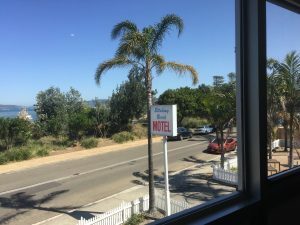 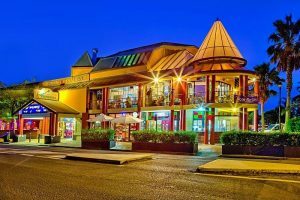 We are a family friendly motel offering great value, budget accommodation on the Ettalong beachfront at the gateway to the Brisbane Waters estuary on the NSW Central Coast. 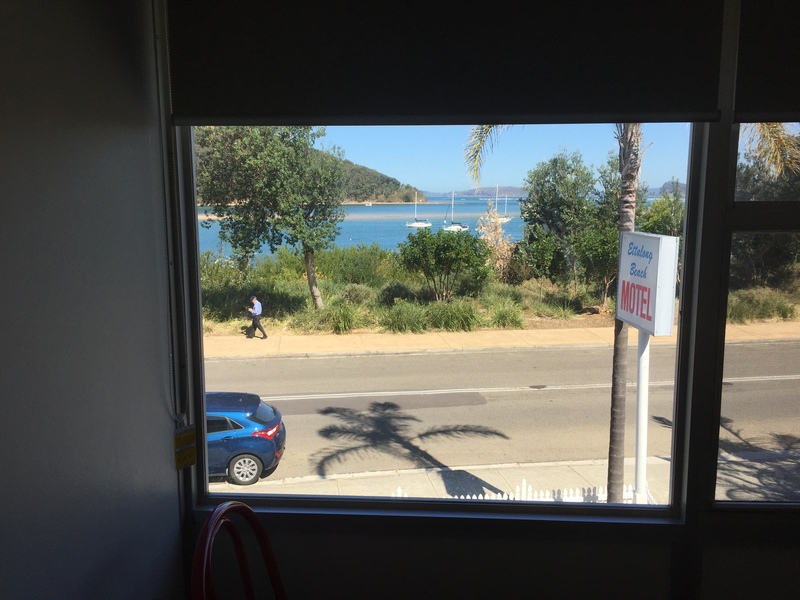 Access to the beach is just a minutes walk away. 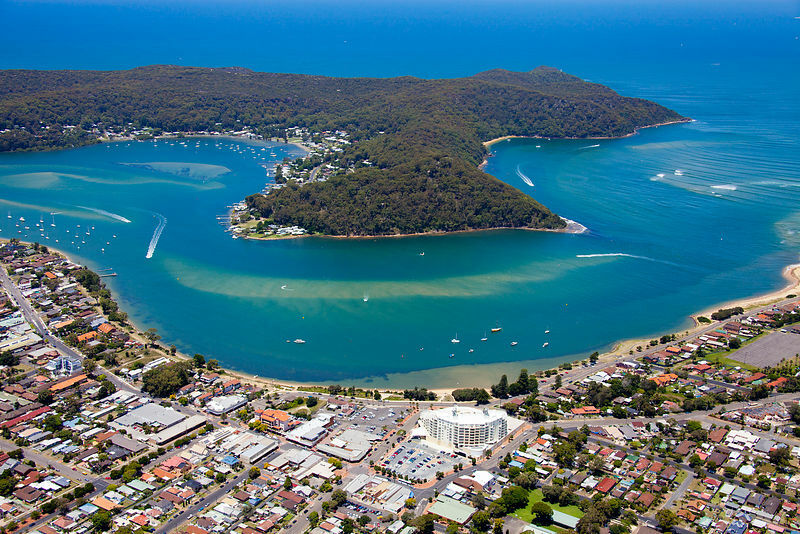 All the rooms enjoy panoramic seascape views of Pittwater, Lion Island & the Brisbane Waters estuary. Naturally, the motel offers easy access to all manner of beachside activities, including surfing, swimming, boating, fishing, beachcombing & bushwalking. 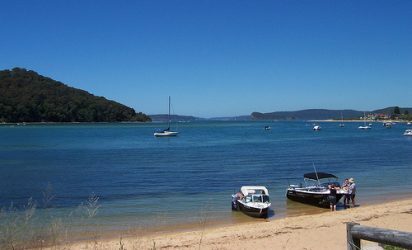 Ettalong Beach is especially popular with the parents of young kids because it’s really safe. If you’re interested in a genuine surf experience, Ocean Beach & Umina Beach are just a short walk away. Our guests can access the ferry service to Pittwater & Brisbane Waters as well as boat, cruise, fishing hire & charter services from pretty much the front door of the motel. 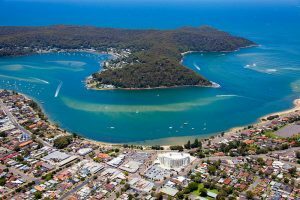 Ettalong also boasts a variety of good restaurants, pubs, clubs & cafes for your dining & entertainment needs. 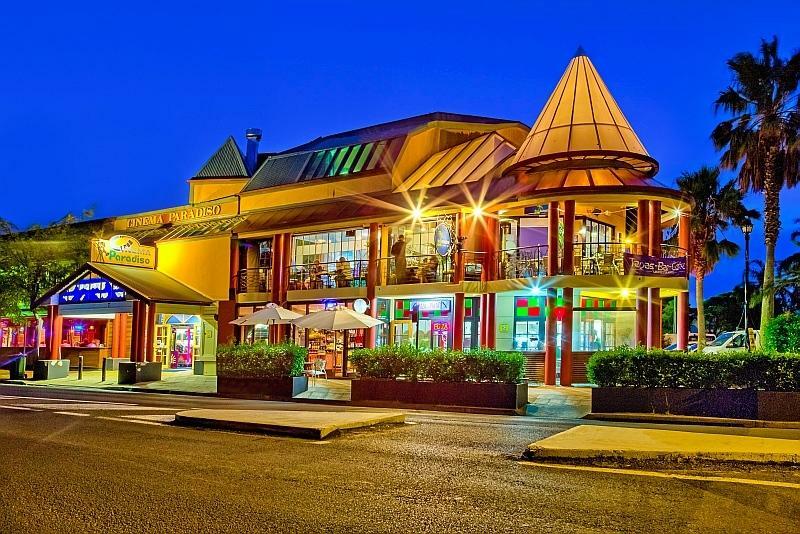 There’s even a cinema complex & artisans retail market just a few minutes walk away. 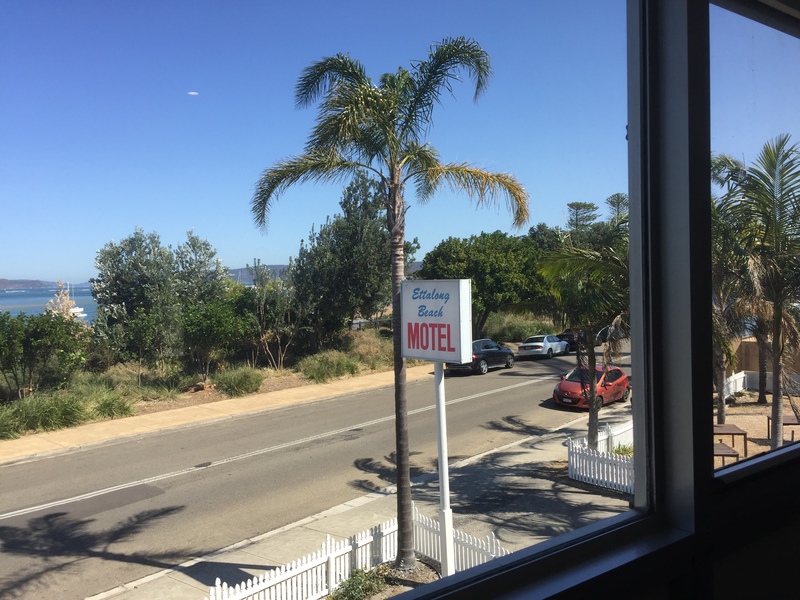 The motel has eight standard double rooms, which can accommodate a couple and one or two children in single beds. 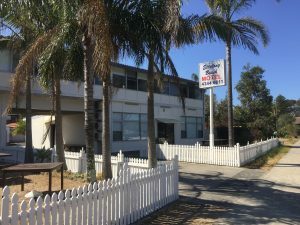 For larger family groups, the motel can accommodate up to eleven people in a fully self contained unit which includes a real kitchen. 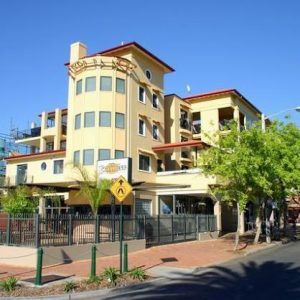 Another two bedroom suite is available for two couples or those couples with older kids. 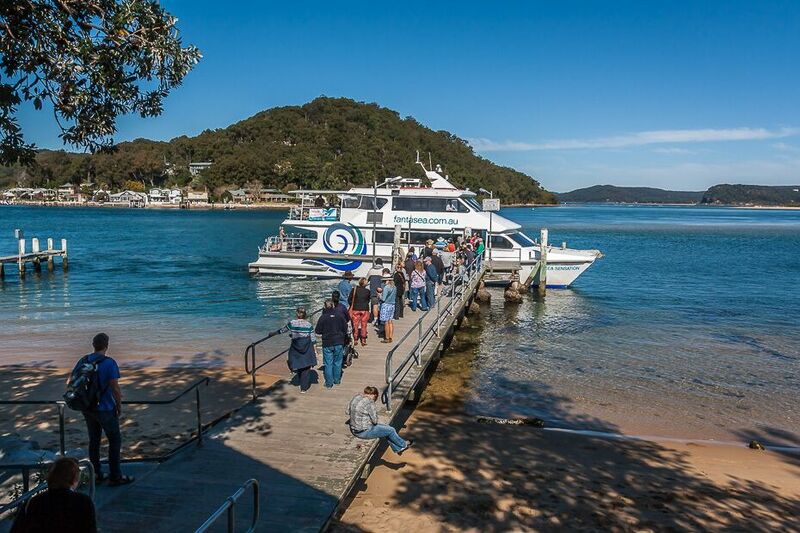 There’s plenty of secure parking for vehicles & boats as well as secure storage for surfcraft, fishing rods & anything else you want to put in the sea. All the rooms feature a television, fridge, microwave oven, as well as a toaster & jug for tea & coffee making. Free wifi internet access is also available. 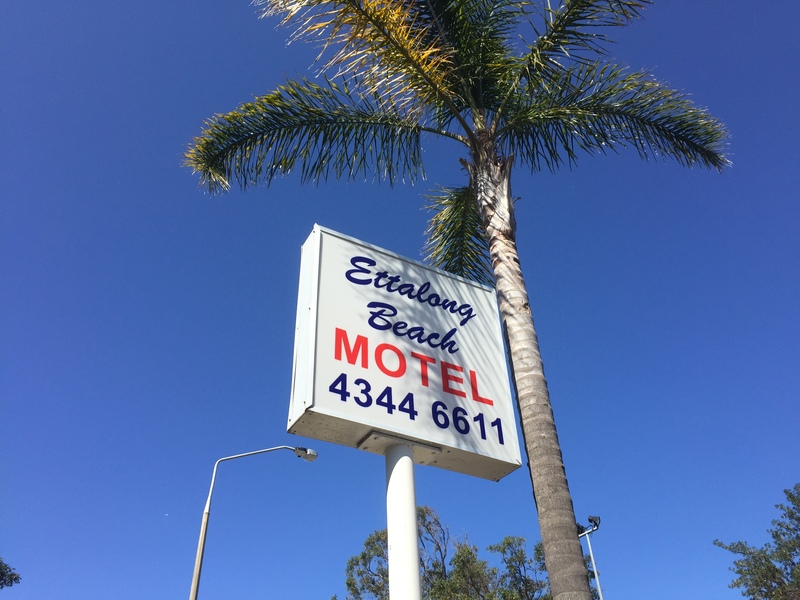 For further information, don’t hesitate to email manager@ettalongbeachmotel.com.au or call on (02) 4344 6611. 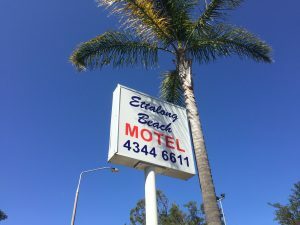 Copyright © Ettalong Beach Motel 2017.